King-1000 is so impressive! This scale weighs a 500g weight exactly every time with out any calibration needed!! 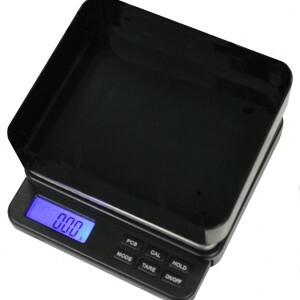 Customers who buy this scale Always call back & order more & rave how great this scale is! This scale is very impressive! It has a high capacity & weighs down to 0.01 accuracy! Very Fast & Always Accurate!! !